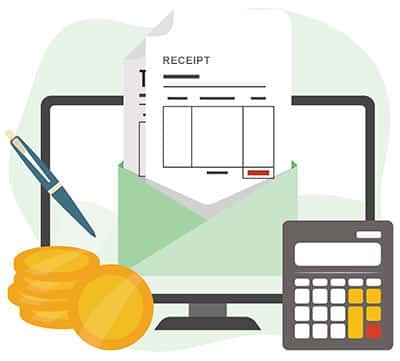 SapphireOne Client Receipt handles the receipt of money for accounts. You can receive payment in various forms; cheque, credit card, cash, direct debit, EFT and contra. Client Receipt screen consists of two areas. The transaction area tracks details of the receipt by order or receipt numbers. The destination area involves entering your general ledger account ID, general ledger name and tax code. SapphireOne then performs a considerable amount of error checking before you are allowed to save the transaction.